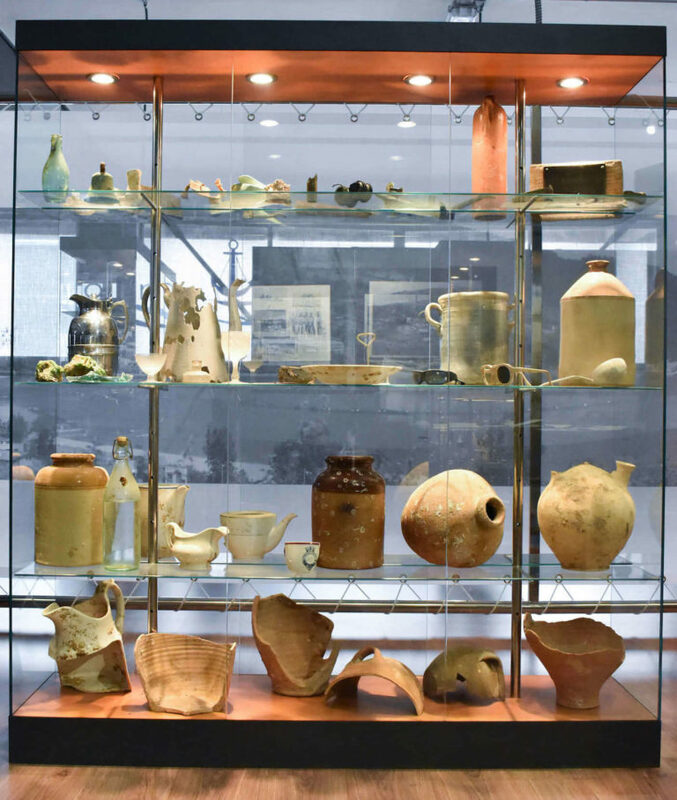 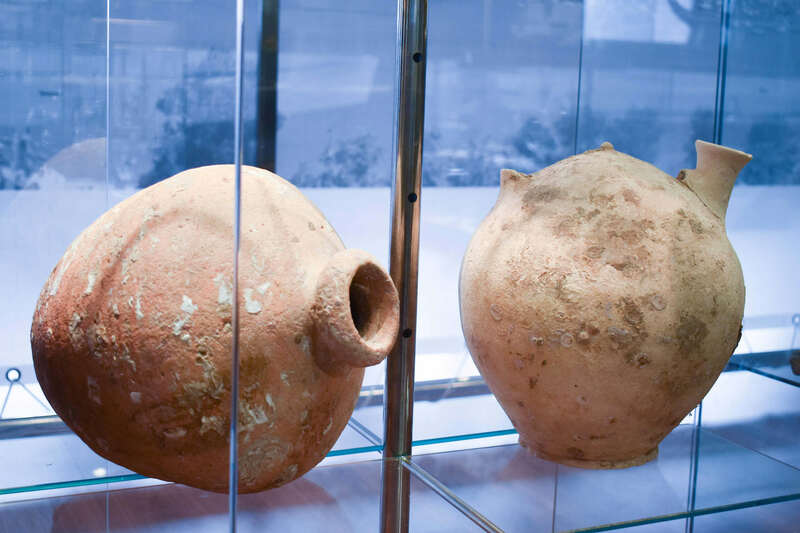 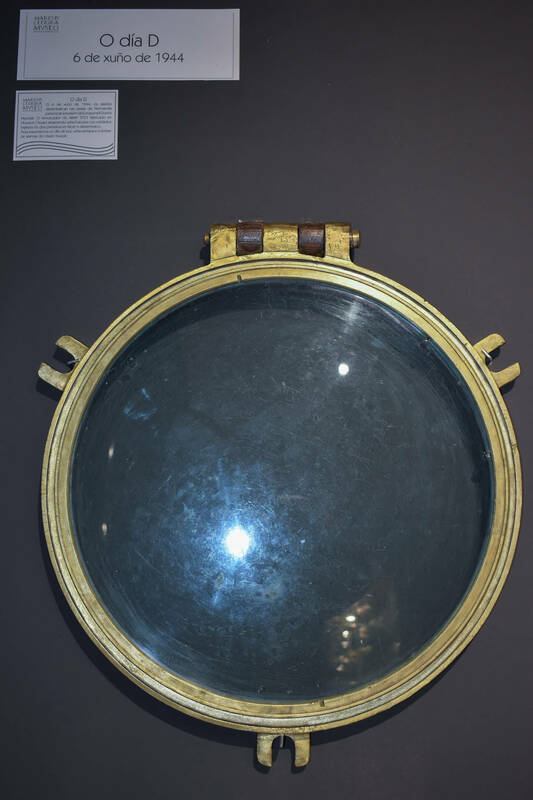 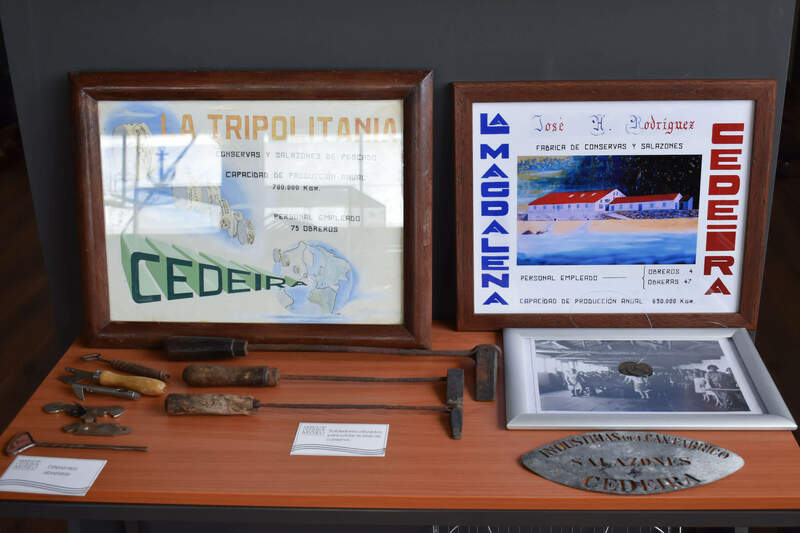 Under this epigraph of "remnants of history" we wanted to collect collections from various rooms of the museum because everything has a common denominator; they are pieces that tell a thousand stories related to the sea. 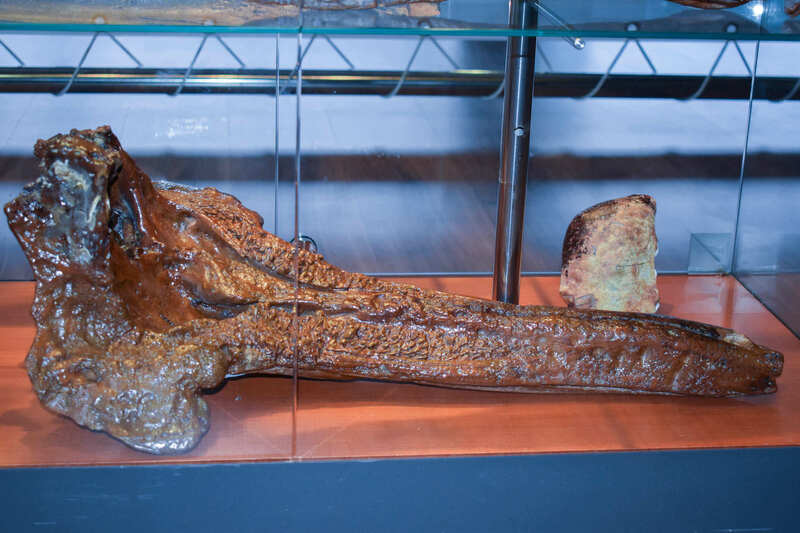 There are marine fossils that the sailors of Cedeira captured in their nets when they fished in the fishing grounds of the Cedeira area. 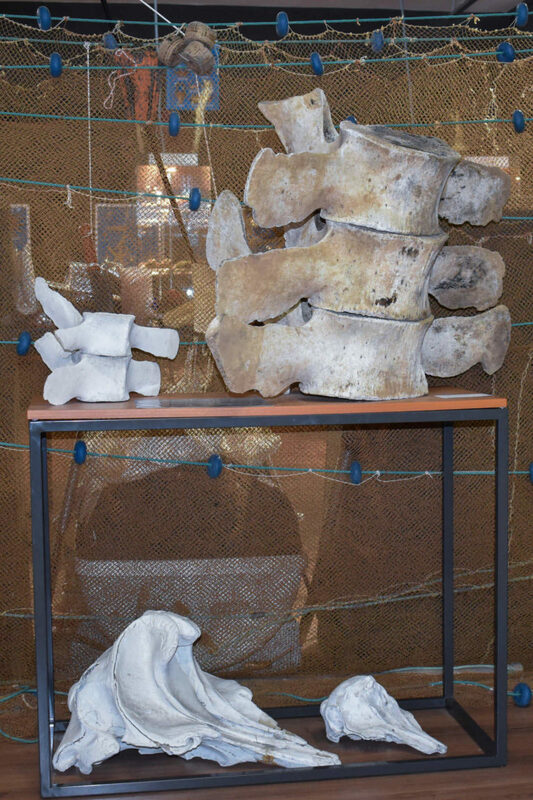 Pieces that served many scientists to make doctoral theses on the ancient cetaceans. 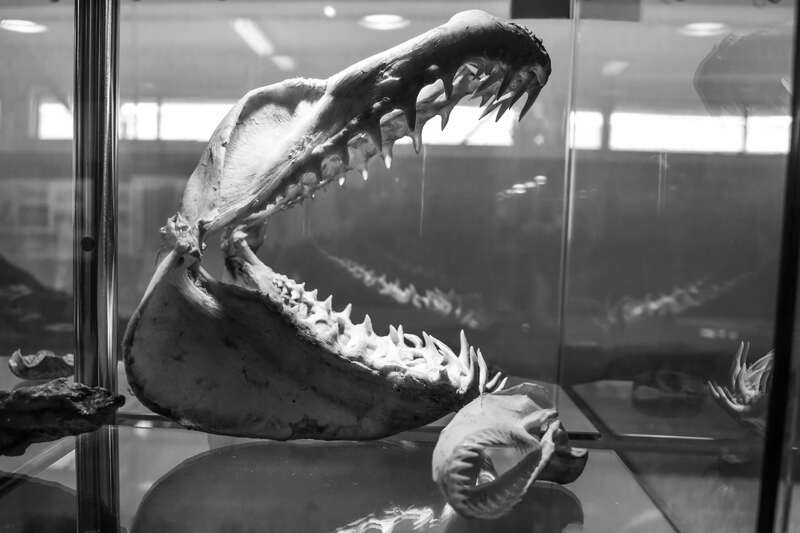 In the museum you can see part of the denture of a Megalodon, a species that disappeared two and a half million years ago. 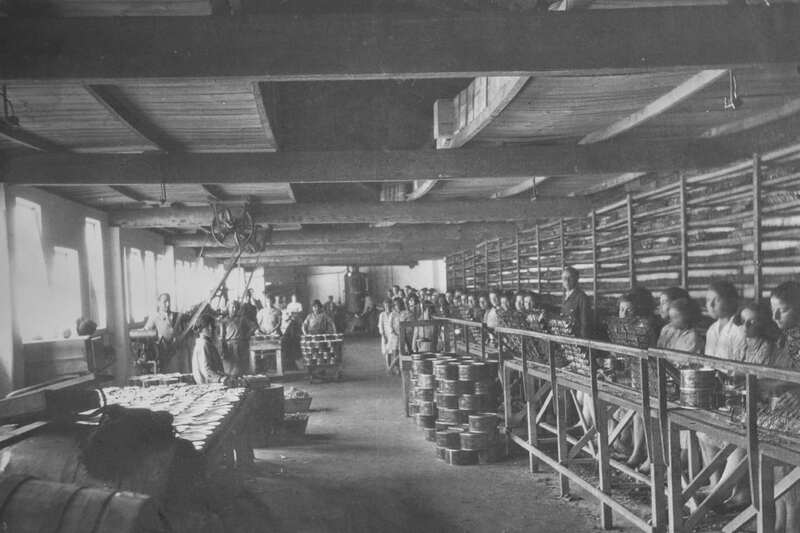 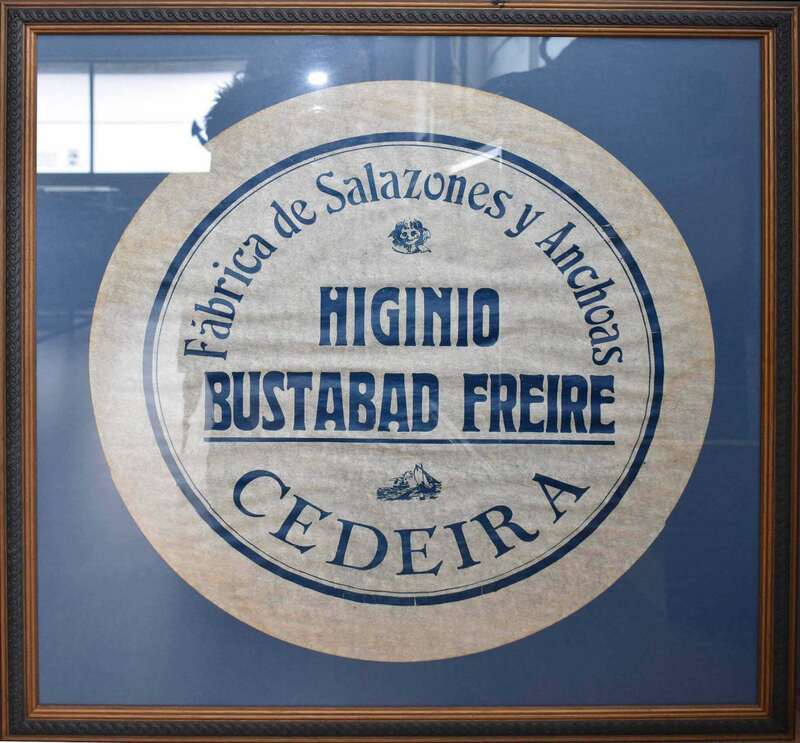 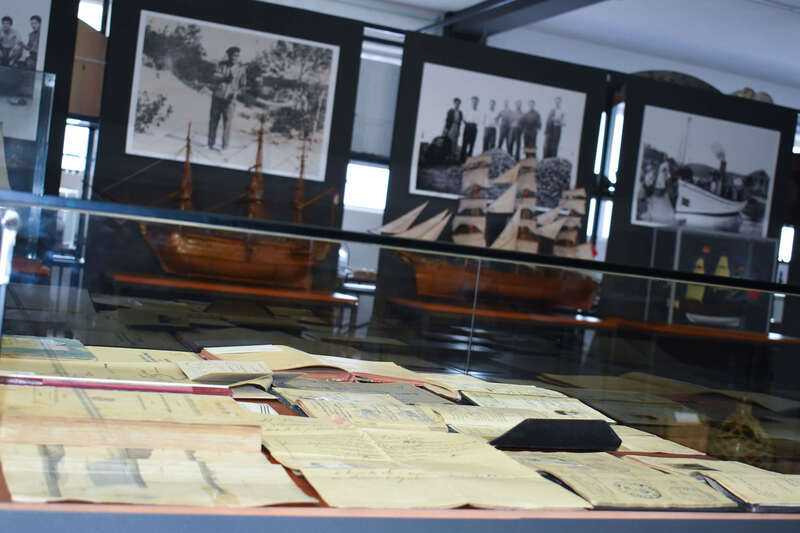 Mares de Cedeira preserves old documents such as a book of lobster that dates back to the 19th century, old equipment with which ships used to communicate before the new technologies or engines that made steamboats sail. 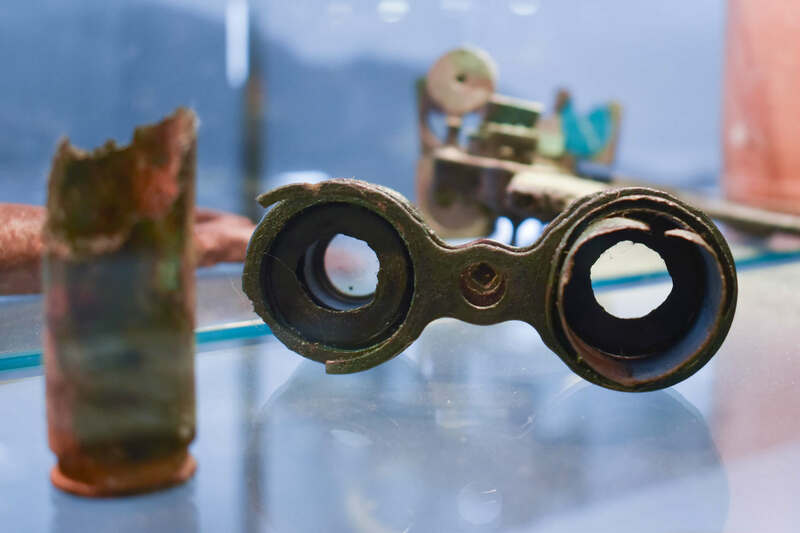 A window and alarm bell of one of the tugboats that participated in the Normandy landing is shown.